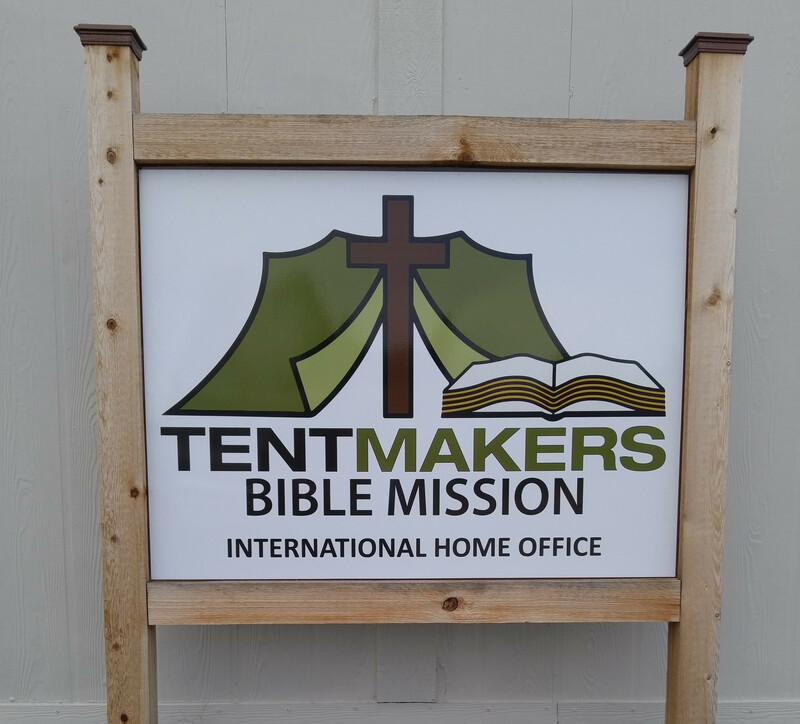 We have the privilege of serving with Tentmakers Bible Mission in one of the many support roles that are necessary to give other TBM Missionaries the ability to continue serving where they serve. We describe more below our specific ministry at the TBM Home Office, but when looking at what God has called us to do, we are always reminded of Aaron and Hur who were given to Moses (in Exodus 17) to support Him in fulfilling what God had called Him to do. We seek to be this kind of support to TBM Missionaries serving on their respective fields. 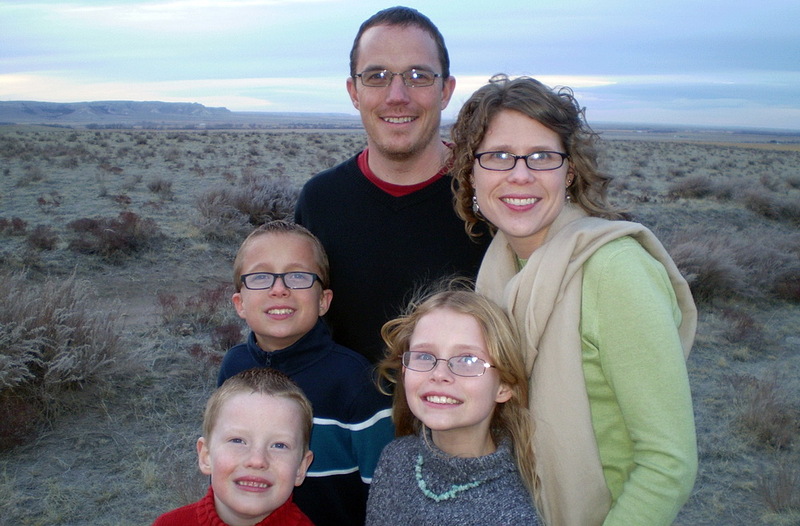 In 2003, we joined Tentmakers Bible Mission as church-planting missionaries and moved to Spanish Fork, UT, located about 40 miles south of Salt Lake City. We interned with two area Pastors in order to gain experience and get a feel for what Utah culture and ministry is like. 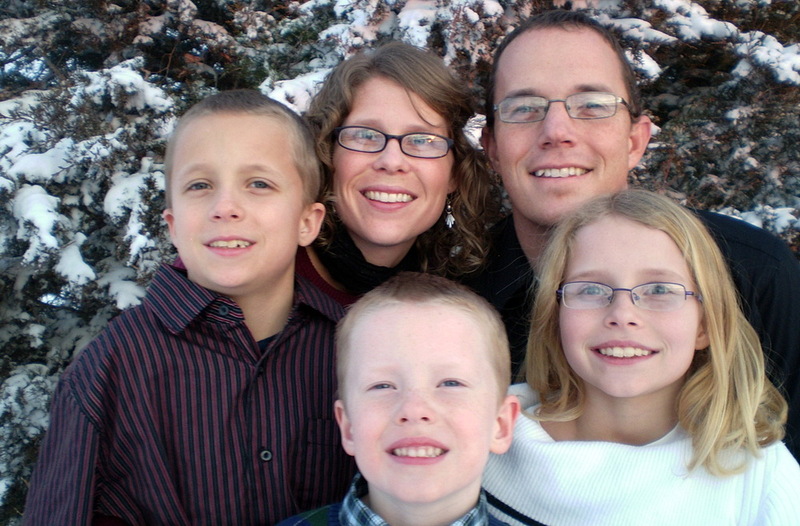 Ben then served for six months at Grace Bible Church (GBC) in Springville, UT as interim Pastor and remained there for a number of months in a support role. After several months at GBC, we began the work of planting Harvest Bible Church in Spanish Fork, UT. During this time, God began to show Ben that He had uniquely gifted him to come along side others in support roles of ministry rather than be the one at the helm. Eighteen months after the beginning of the church plant, God confirmed this new direction for our lives when we were asked to rejoin the ministry at Grace Bible Church as the Assistant Pastor. Because Grace Bible Church had been planted by TBM but had graduated from the Mission, the Church no longer needed missionary pastors. We elected to leave TBM as missionaries in order to work in this church. We served in this capacity at GBC until March of 2011. During our time at Grace Bible Church, God further defined and clarified Ben’s gifts of administration and organization. It became obvious to us that our calling was to work in a support role within the ministry. TBM contacted us in early 2011 and presented the need for Home Office staffing. We saw that God was providing another wonderful opportunity right in line with all that He had been preparing us for! In this position, we could be involved in ministry and work with many church-planting missionaries using the gifts, experience, and training that God had given us. Now, as the Director of Administration at TBM in LaGrange, Wyoming Ben is responsible for helping conduct financial, secretarial, and computer communications operations, and also is working to develop a more robust infrastructure for the Mission, enabling TBM to better serve its current missionaries and be able to take care of additional church-planting missionaries in the future. Ben: I was born in Western Colorado into a Christian home and received Christ’s gift of salvation at the age of 7. 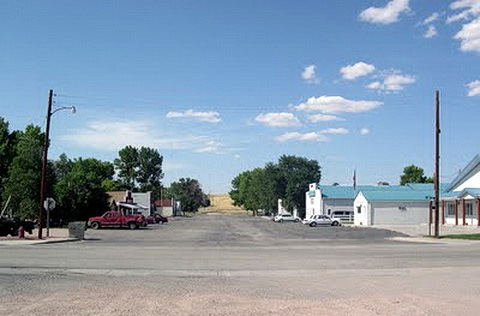 At the age of 15, my family moved to Ft. Collins, CO North of Denver. During High School I began to understand that God would be calling me into full time ministry at some point in my life, but I didn’t really want to focus on the details because I had other plans. Near the end of High School I met and began dating my wife, Sarah, who lived 2 hours away. After a year of working after graduating from High School, I moved to where Sarah lived and began attending College with the goal of working in the field of Computer Science. Three semesters into this education, God led us on a different path, taking us to Frontier School of the Bible for ministry training. While there, God placed on our hearts the need for the Gospel to be spread to the Mormon people in Utah. We lived and served in different areas of church planting ministry for 8 years until God directed us to serve in our current role with Tentmakers Bible Mission in the Home Office. From here, we are excited to see how God might use us for His glory and His purposes. Sarah: I was born into a home where the Lord is honored. 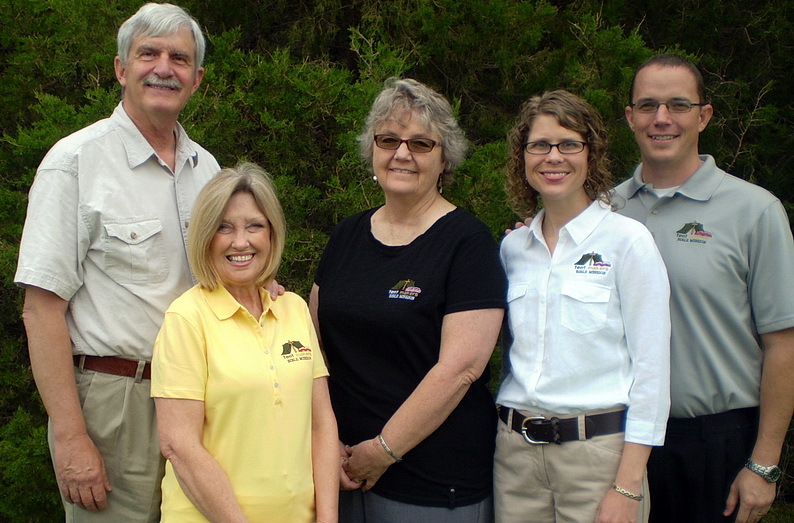 My siblings and I saw my parents walk with the Lord, their service to the local church body, and their love for seeing people come to a saving knowledge of Jesus Christ. I was saved as a young child and grew up in a wonderful church family. 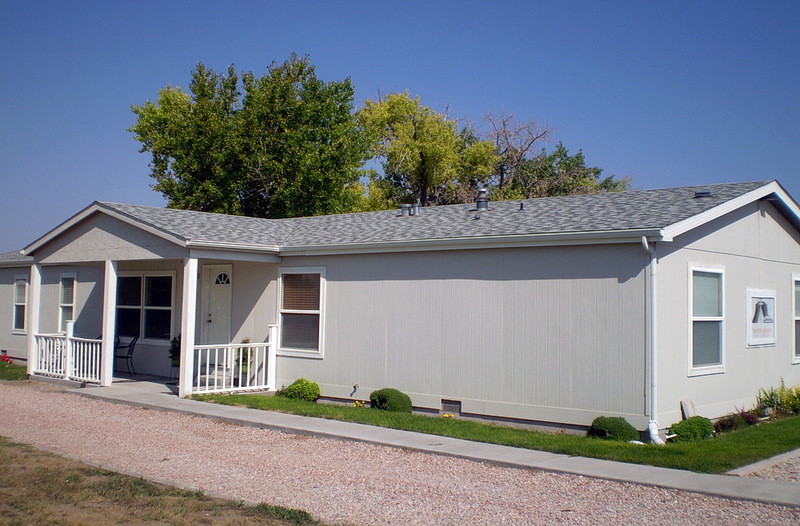 While I was in high school my parents were called as missionaries and we moved to Colorado where my father served in the home office of the organization they worked with. I feel privileged to have been able to learn from those men and women in the ministry as they went through the highs and lows of serving on the mission field. Ben and I were married in 1999. We later attended Bible School, and at graduation joined Tentmakers Bible Mission. 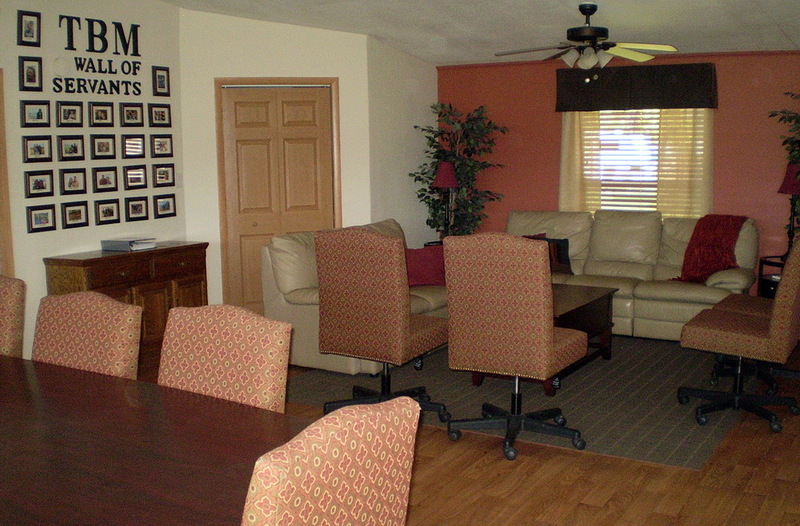 We are currently serving in the home office at TBM in Lagrange, WY. Interested in learning more about TBM and how we serve our missionaries like What Happens At The Home Office?